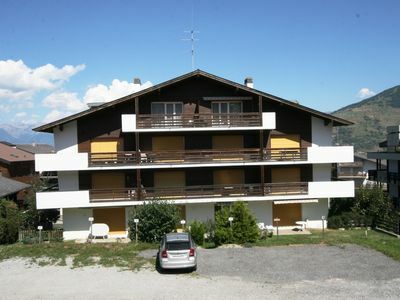 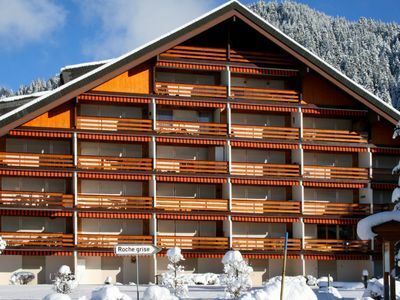 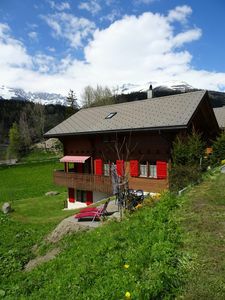 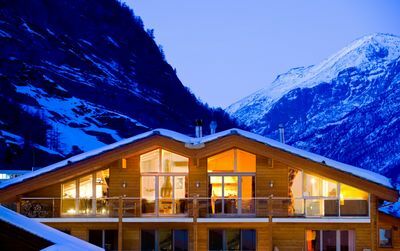 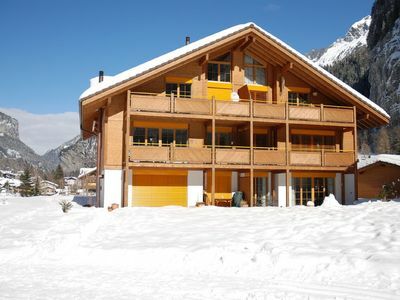 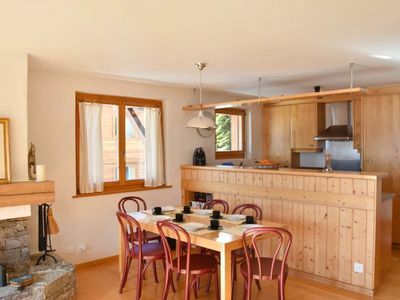 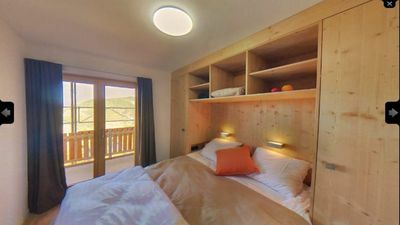 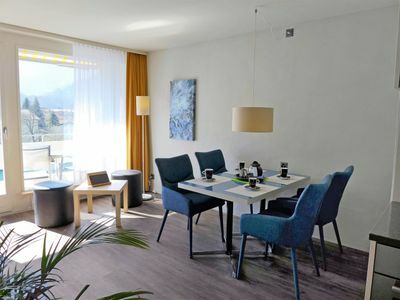 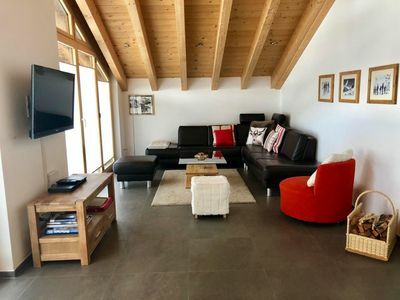 Enjoy your holiday in the peaceful and charming environment of Ernen and Mühlebach in Chalet Brombeerhannes, very close to the speaktakulären suspension bridge over the Rhone. 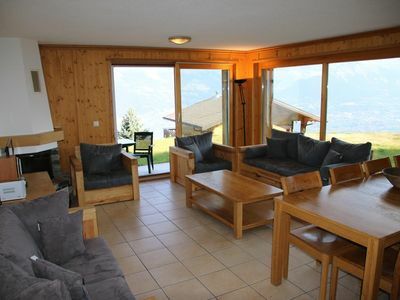 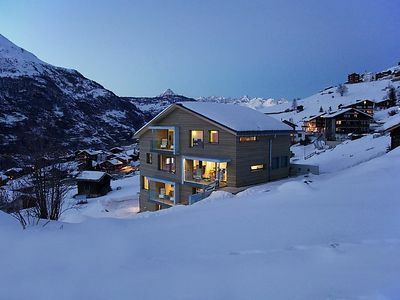 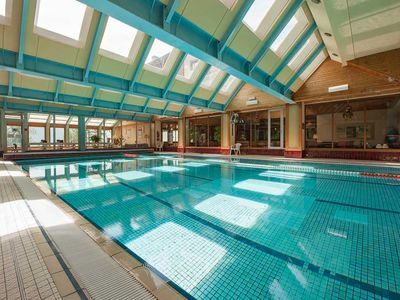 130m2 large holiday chalet in a beautiful and calm Umbegung. 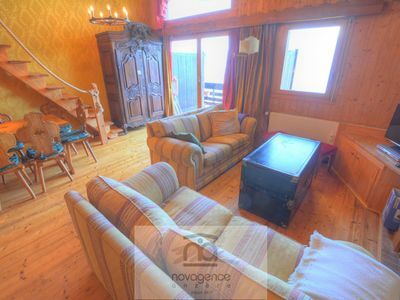 The apartment has 3 double bedrooms, a large living room, a kitchen, and a bathroom. 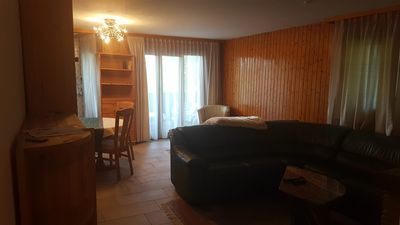 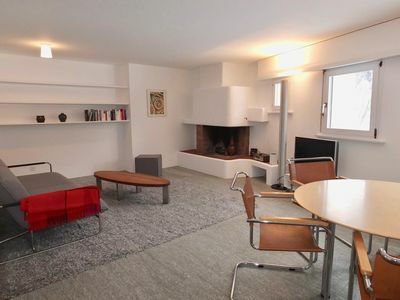 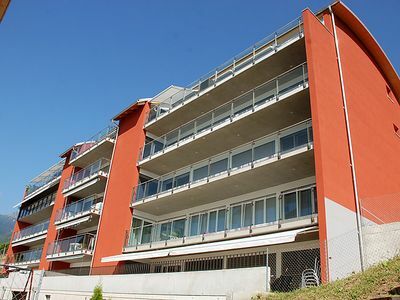 Further, the apartment is equipped with TV, DVD, stereo, telephone and wireless internet, dishwasher, washing machine, dryer, and a balcony, terrace and garden. 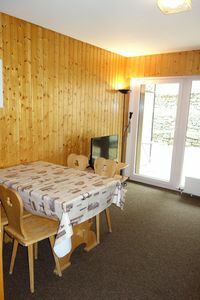 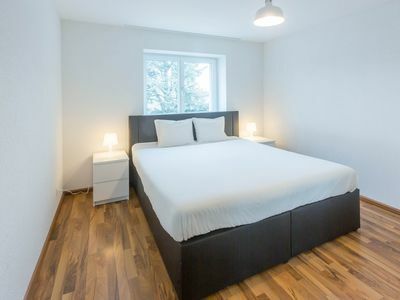 Independent Studio for 2 people with small kitchen and toilet / shower can do so or be rented separately. 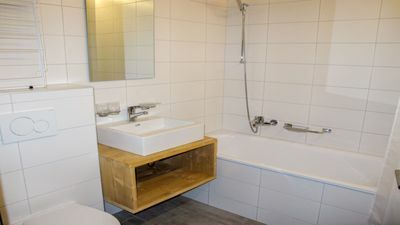 2-room apartment on the 1st floor.